Thank you for signing up for these Mini Sessions. If you are not familiar with her work, she is an all-natural, no-chemical, flower farmer & florist that has an incredible eye for designing the most beautiful bouquets and arrangements! These sessions are intended to show genuine personalities, and real, loving interactions - hugging, cuddling, laughing, etc. This will not be 20 minutes of "cheese" smiles. WHAT'S INCLUDED: Your session includes a 20 minute photo shoot and the digital files of your 8 favorite final edited photos. You will be able to select and download your favorites from your online gallery, or upgrade to all final photos for an additional $50. I don't have a specific number of photos I will edit because I work on any photos from your session I love. Typically from these sessions though there will be around 15-20 photos. Payment: The session amount is $199+tax. The $50 you paid reserve your date and time and will be applied towards the total. Therefore, the remaining $149 is due at the time of the session. Cash, Credit card, or check will be accepted. Please complete the Contact Form/Contract below before the day of your session. If the weather is looking unfavorable for your date, I will contact you by 3:00p.m. the day of your session by email. I would like to wait far enough into the day to see what the forecast is looking like since weather can change so quickly. If your date is cancelled, I will have makeup dates planned or you are welcome to select from any of the other open dates & times. Your final edited photos should be ready within 1-2 weeks after your session and you will be emailed a link to your online gallery. You will then select your five favorites to download, or choose to upgrade to all final photos for $75. check out the WBH flower stand if she has it open, or just take in the beautiful views. 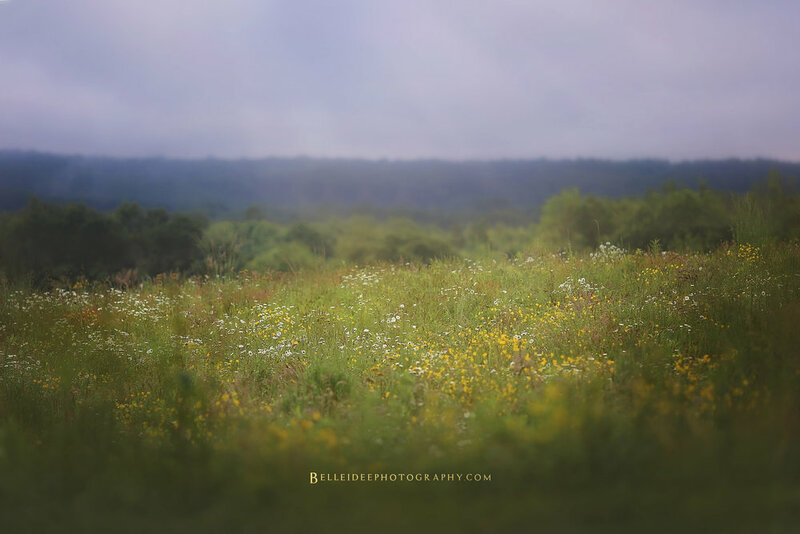 - This is a working flower farm and while the rows of flowers are beautiful to look at, they are being grown for weddings and events WBH has this summer so please only walk through the area that I will show you to for the photo session and PLEASE do not pick any flowers. I May have some flowers we may use as "props" during the session. If you have any questions don't hesitate to ask! I am so excited to create beautiful images that you will love and cherish for years to come!